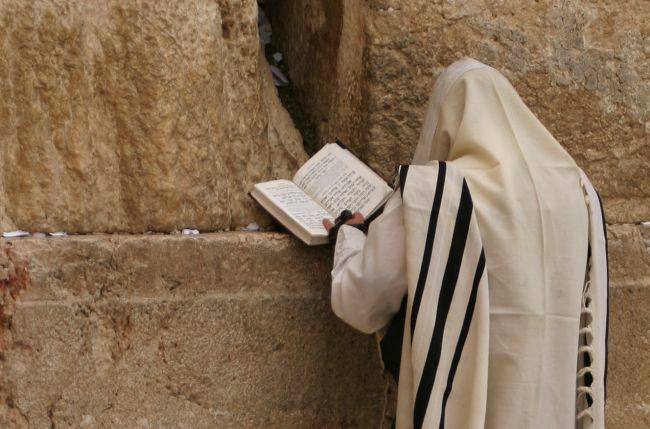 At the revelation at Sinai the Lord set the goal for the Jewish people – “to be a kingdom of priests and a holy nation.” These noble goals, like all great ideas and lofty ideals, require definition. What is meant by a kingdom of priests? In Jewish life the priests, the descendants of Aharon, were people who were freed from the daily mundane chores of life and were supported by the masses of Israel who sustained them physically and financially. We are all teachers by example if not by profession. How we act influences our children, our neighbors, our customers and our coworkers. And a priest in the service of the Jewish people was someone who served the public and private needs of Jews. He was someone who was on call to answer the needs of the community, whether in the required Temple service or in the private endeavors meant to enhance the status of the community or of help to other individuals. The priest was the social worker, the peace maker, the cement that binds a community together and gives it its necessary sense of unity and cohesion. Every Jew is obligated to attempt to be such a priest. A holy nation is also a phrase that requires definition and detail. 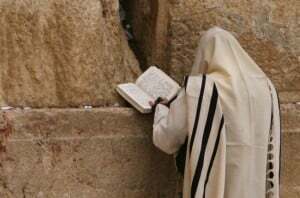 Holiness in its Hebrew root means dedication, loyalty and an ability to break down the barriers of society that oftentimes prevent us from achieving spiritual satisfaction and nobility of purpose. A holy nation must therefore mean a nation that is able to retain its unique identity. It cannot be swallowed up by the prevailing and ever changing majority cultures that will always surround it. Holiness requires the ability to care for everyone while remaining apart from everyone at one and the same time. Holiness refers to the body and not just to the soul and the spirit. It speaks to discipline and order, self-control and resisting impulse. The great challenge here is to instill these virtues and traits of character and behavior in an entire nation and not only in a few special chosen, extraordinary individuals. These goals of probity and correct behavior are to be the national goals of the Jewish people and the hallmark of its society. Other societies look for greatness and morality from the few. Not so the society of the Jewish people, where these demands and goals are laid upon all who are part of the household of Israel. A holy nation is not restricted to being so only in the house of worship and study. It is to be a holy nation in every walk of life, at home and in the marketplace, in the halls of government – and certainly in its treatment of others. That is the blueprint of Sinai that was set before us millennia ago and still binds us to this very day.